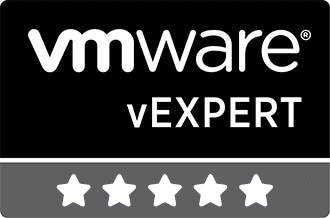 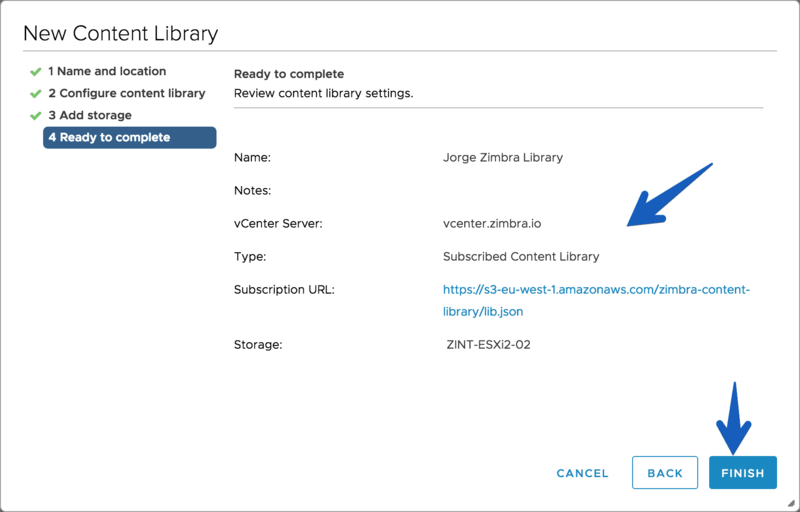 Hello, everyone, I’ve been working with the VMware Content Library for quite some time, I’ve blogged about it here in Spanish. 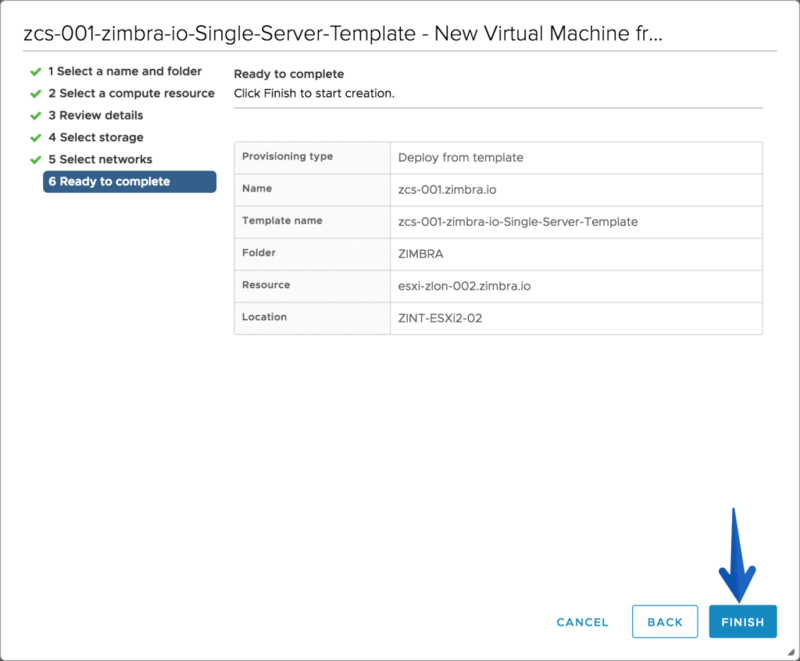 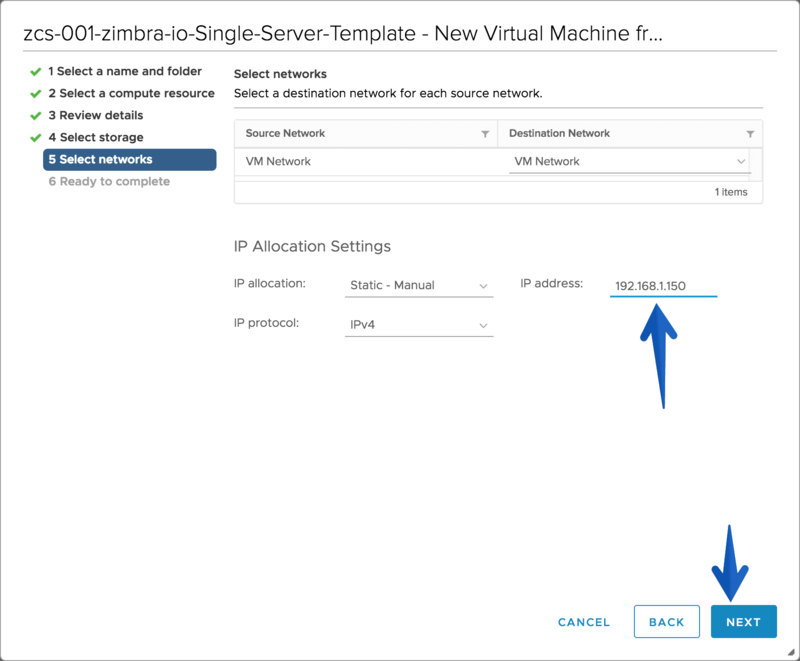 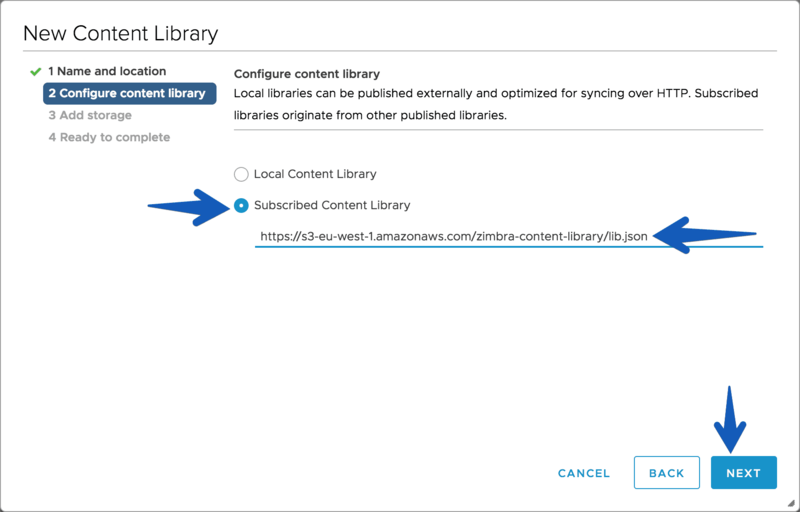 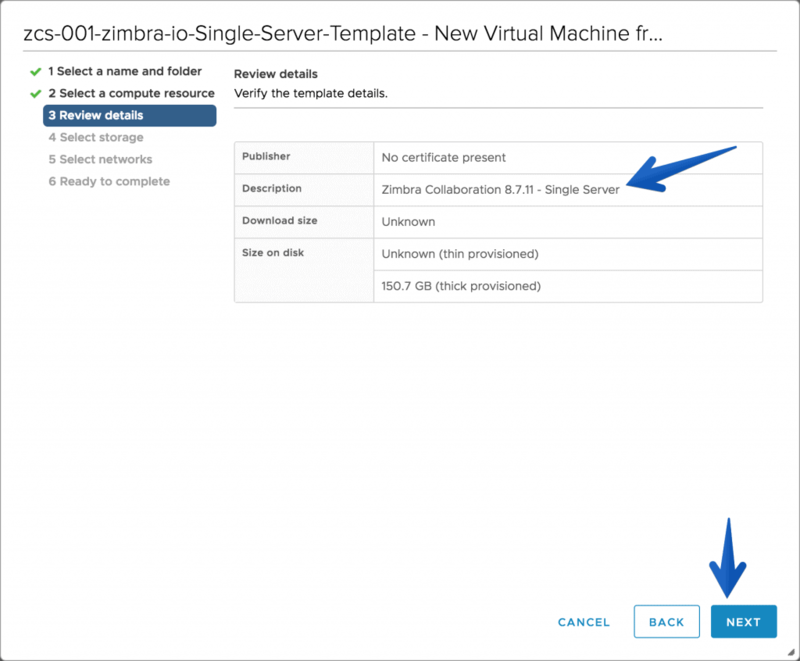 So, I’ve decided to create my own Zimbra Content Library, one of the first in the entire world, so you can sync it and deploy Zimbra in a really easy way. 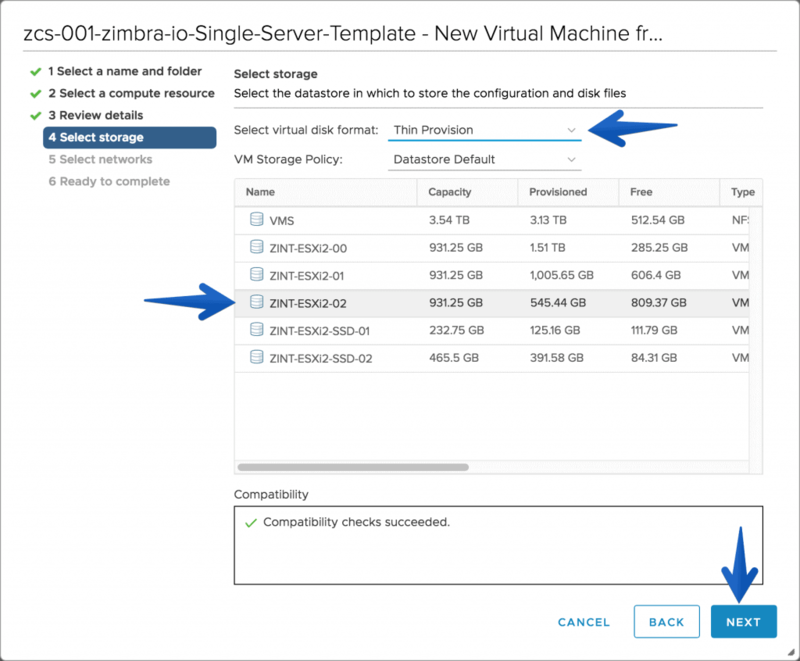 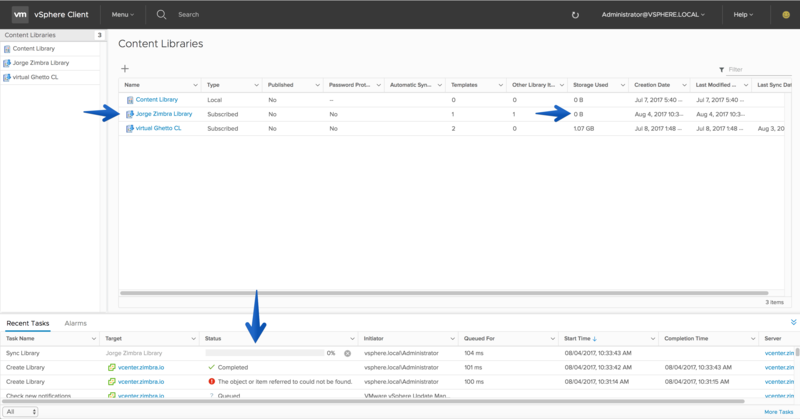 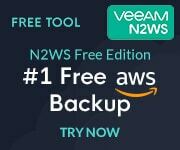 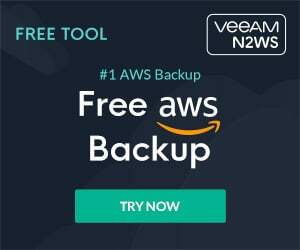 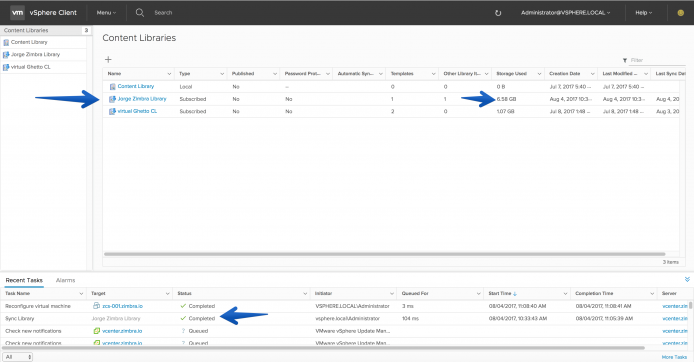 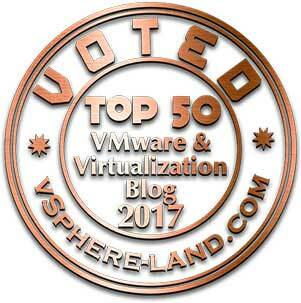 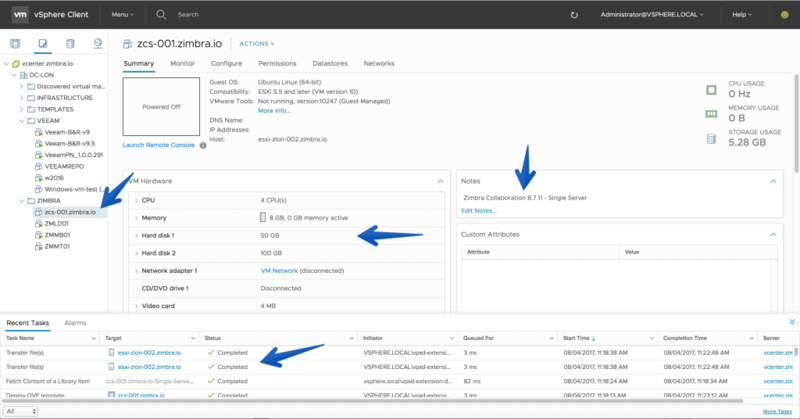 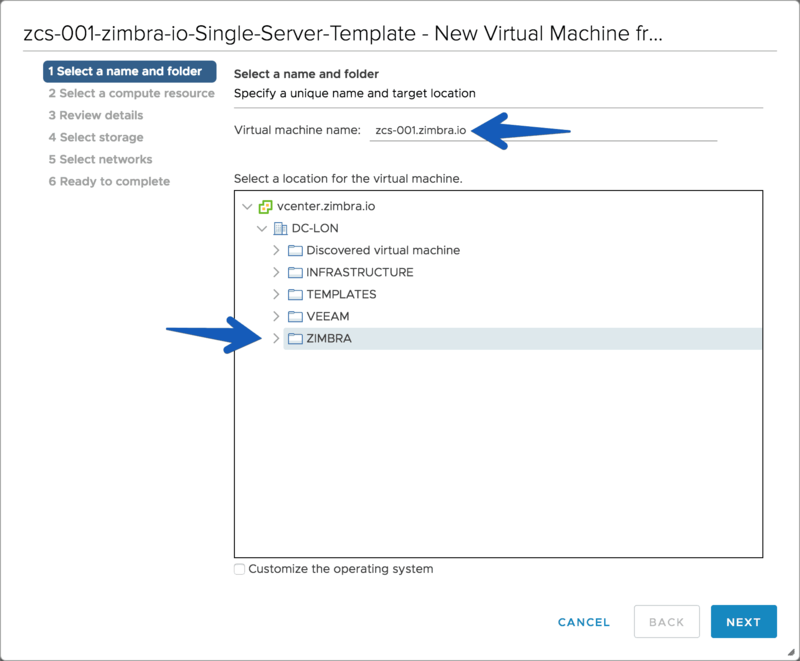 We can manage our VMware Content Library directly from the vSphere Web Client Flash, or even the new HTML Client, available starting vSphere 6.5 U1 or with the fling as I’ve explained multiple times on this Spanish blog post. 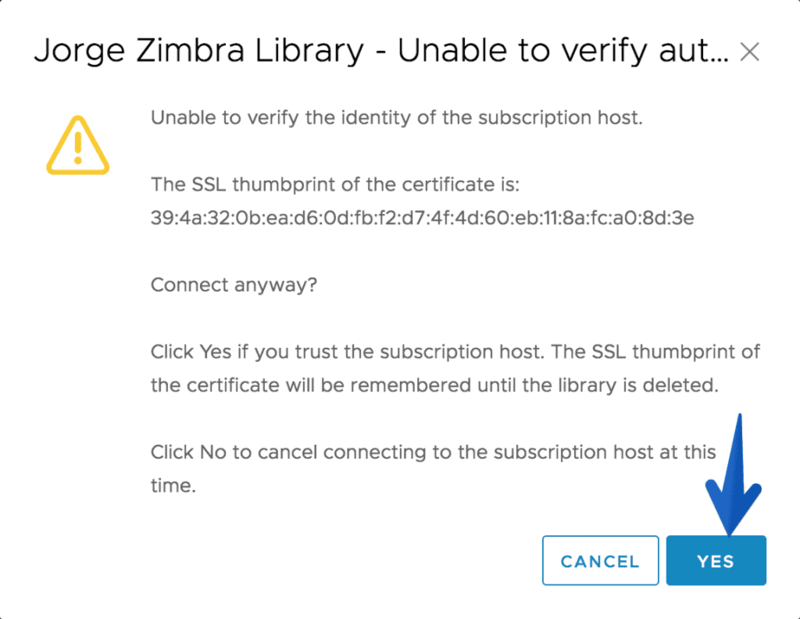 It will show a warning about the SSL thumbprint, click Yes. 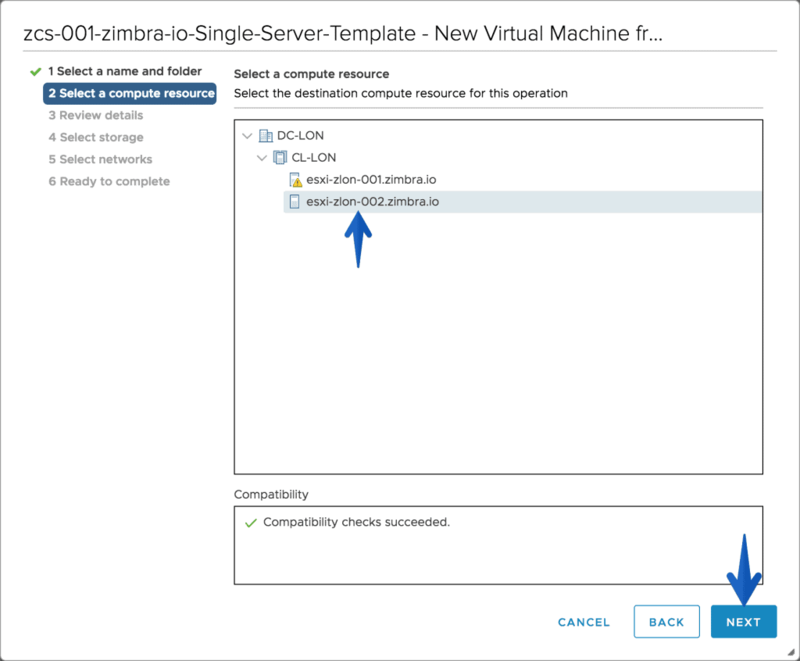 We will need to save this Content Library on a VMware Datastore, at the moment the size of this CL is 6GB, but it might be more in the future with more templates. If everything looks fine, click on Finish. If we come back to the Content Libraries main page we might see the new CL, but it’s probably it does say it only has 0B used, this means it’s still downloading. Once the synchronization process ends, we will see how it ends on the task bar, and we will now see the used space on our Content Library home page. 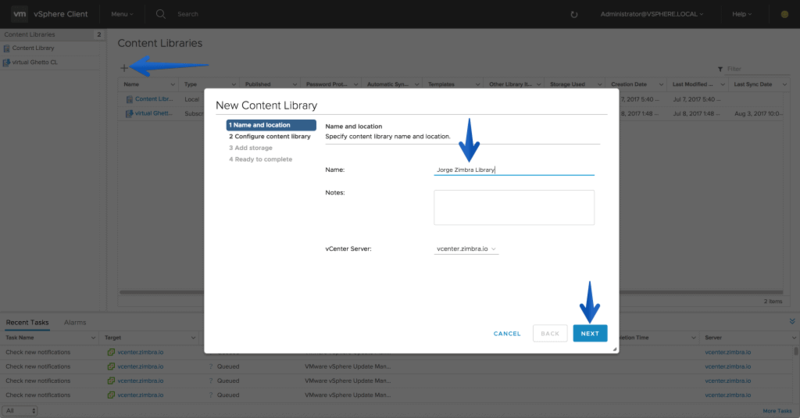 Now if we explore the new Content Library, we will see the only Template for now. By doing right-click on a CL Template, we will have an option to create a new VM from it. 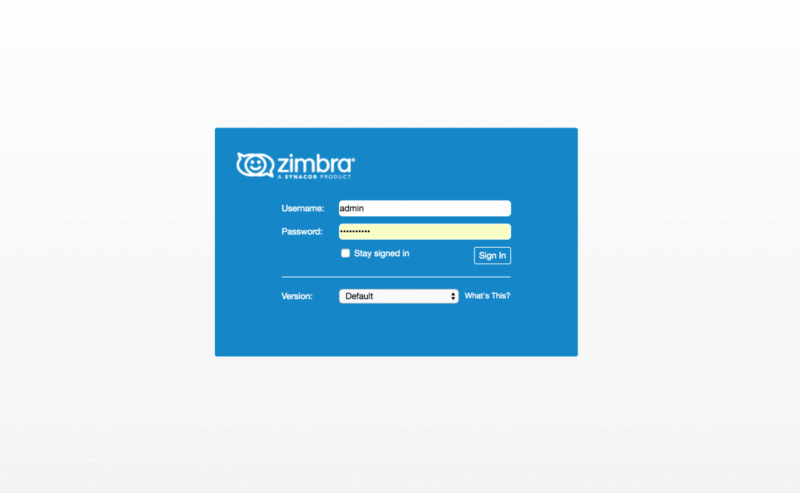 The last step is to make sure we have selected everything we wanted, and click on Finish. That’s all folks, for now, keep tuned to the Content Library as we will keep adding more Templates ready to use.